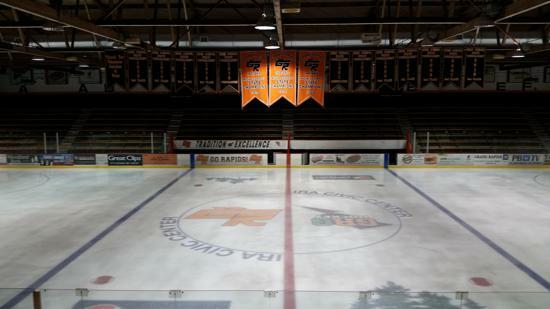 Welcome to Grand Rapids Amateur Hockey Association! 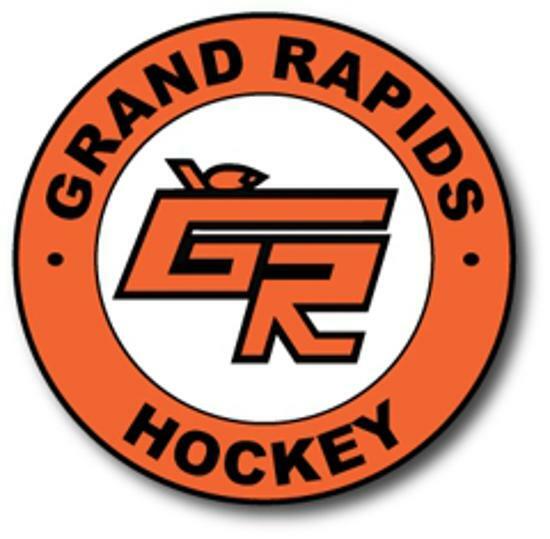 Thousands of boys and girls have moved through the programs developed and sponsored by the Grand Rapids Amateur Hockey Association. Hundreds of volunteer coaches have invested in the development of players and worked for the success of every child. 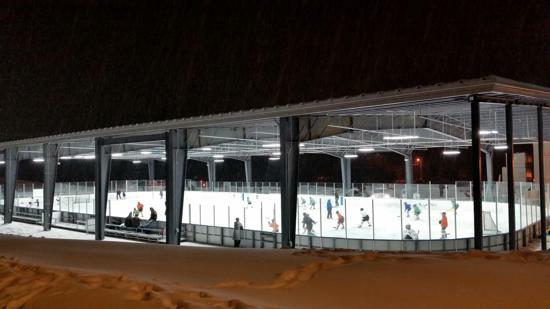 Today GRAHA and its volunteers serve 411 players, and have developed a storied regional system of excellent hockey. This link is provided to give parents and players easy access to vital information related to concussions. Should you think your son or daughter may be affected PLEASE SEEK QUALIFIED MEDICAL ATTENTION and read the information available at this link. Lots of GREAT information available at USA Hockey. Click on this link to see.